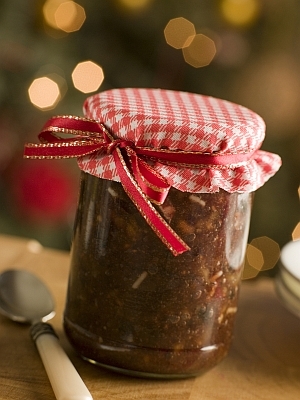 Mincemeat recipes form a traditional part of English cookery. But when they're mentioned, not everyone thinks of the same dishes. 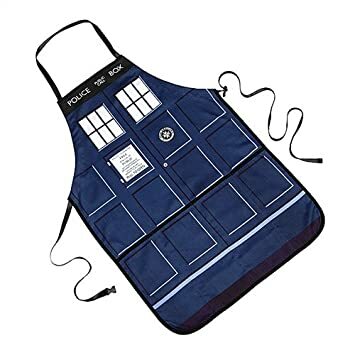 Some of us envisage a large dish of warming Shepherd's Pie or spicy meatballs in tomato sauce. 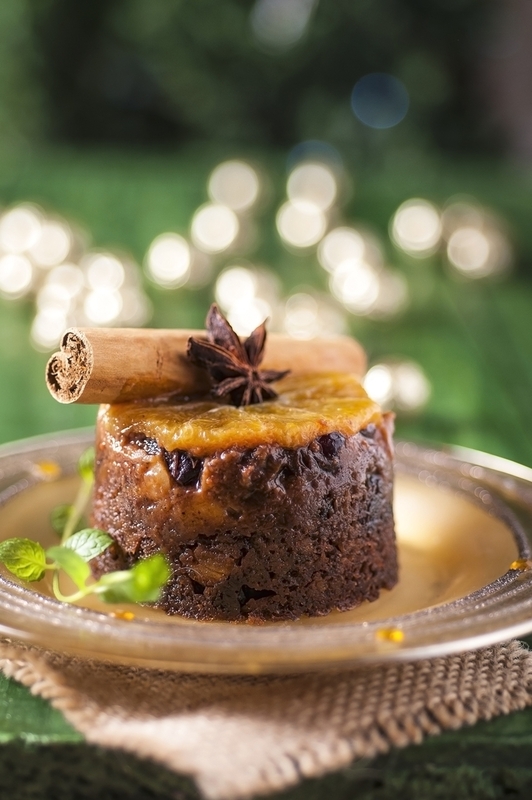 Others think of lemon and spice, of brandy and rum, of Christmas pudding and mince pies. While this may sound bizarre, the phenomenon is easily explained. Mincemeat has been popular since the middle ages, a time when English cooks revelled in spices and flavoured their meat dishes - and the sweet puddings - with cinnamon and cloves and ginger and orange rind. They also loved cooking with dried fruit. So, originally, mince pies would have contained minced meat as well as dried fruit and spices - and they would have been served at any time during the year rather than just at Christmas. 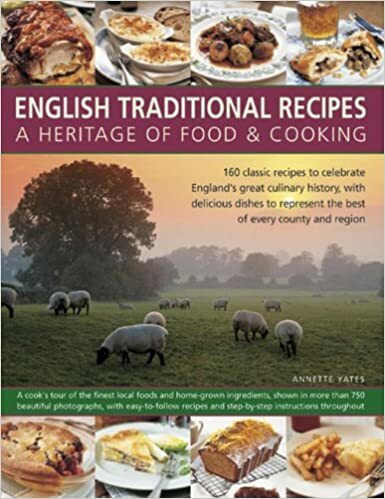 Over time, we lost our taste for meat pies flavoured with Christmas spices and the mincemeat recipes we're familiar with today began to emerge. Mincemeat can now be beef or lamb - for savoury dinners - or fruit and spices for puddings, but rarely both at the same time. 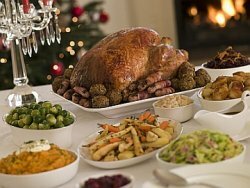 So here's a list of mincemeat recipes for all occasions - sweet or savoury as the mood takes you. 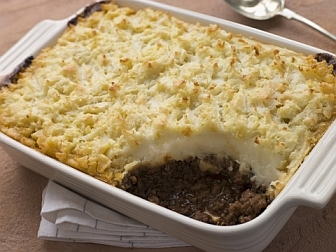 One of the most popular of all mincemeat recipes, Shepherd's Pie makes a warming dinner to feed a crowd. 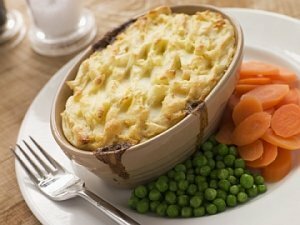 Traditionally made with minced lamb, onions, carrots and peas in gravy, covered by a lid of creamy mash and baked in the oven it's a true make-ahead dish. Sweet, lemony mincemeat is a useful pudding standby to have in the kitchen to produce tasty, effortless puddings for unexpected guests. And - of course - it's needed to make that old Christmas staple: Mince Pies. 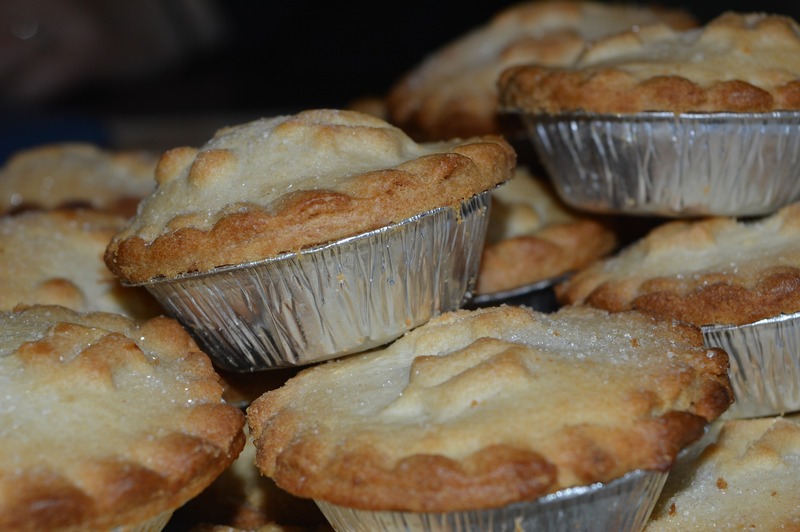 Mince Pies are a true Christmas staple along with mulled wine, Christmas pudding and carols. 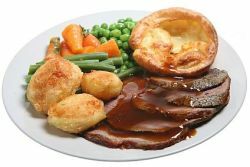 You either love them or hate them, but during the festive season you simply cannot ignore them. Christmas Pudding is a grand English tradition. And while rich, fruit-studded, steamed puddings were once commonly served all year round, this one is now firmly linked to the Christmas festivities. Make it in late autumn to give it time to mature.